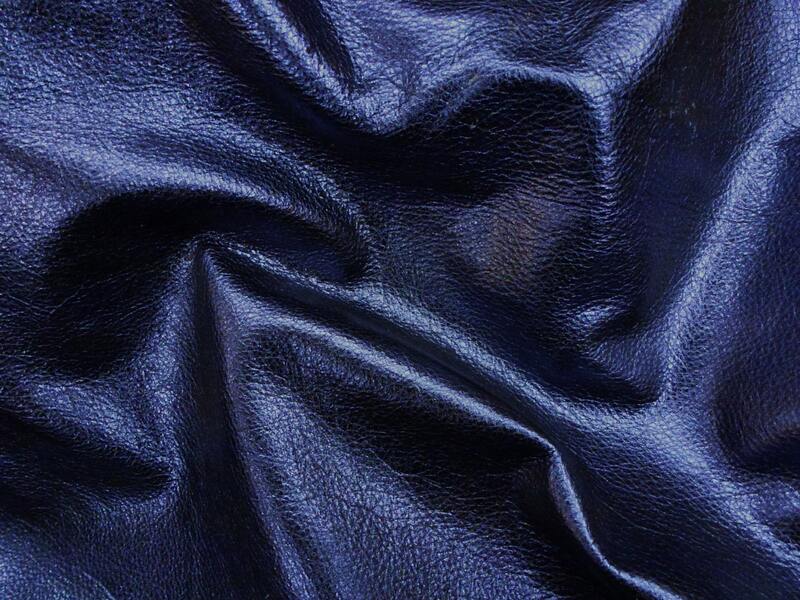 Great leather. This is where I go to get nice pieces of leather. The leather and the color - just beautiful! Nice soft. Beautiful leather! Saves me the trouble of mixing colors in order to achieve metallic blue. Will order from again!